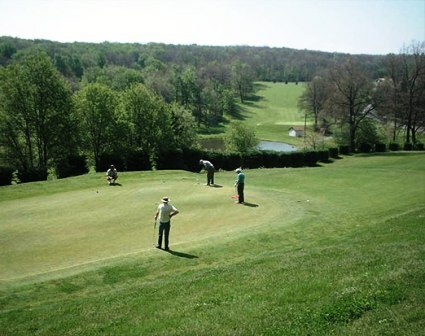 Fantasy Valley Golf Course, formerly Wisp Resort Golf Course is a Resort, 18 hole golf course located in Mchenry, Maryland. 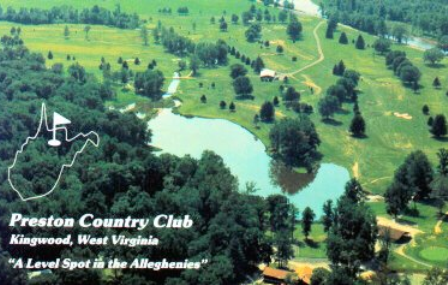 Golfstyles Magazine named the Wisp Resort Golf Course one of the "100 Must-Play Courses of the Mid-Atlantic." 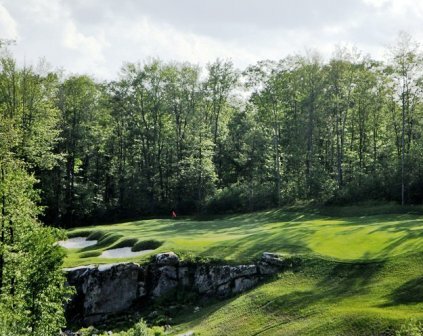 Designed around the natural contours at the base of Wisp ski slopes, with breathtaking views of the mountains, this 6,911 yard, par 72 championship course ebbs and flows along tree-lined fairways, and past strategically placed bunkers and water hazards. 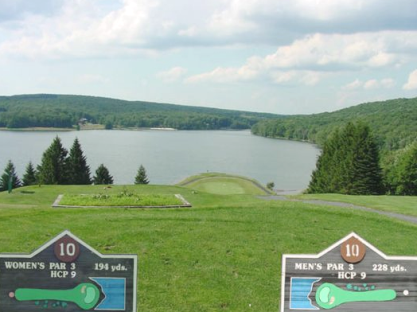 With 90 bunkers, 4 ponds and 2 lakes, Golf at Wisp Mountain Resort isn't just a game, it's a picturesque, par 72 adventure. 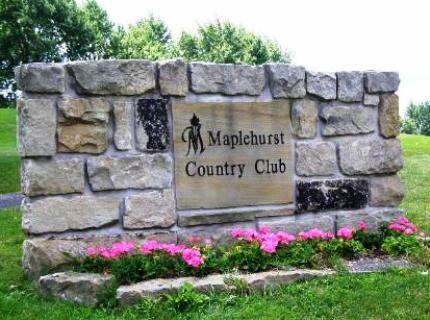 The multiple tees make it enjoyable and challenging for all players. #6, a 379-yard, par 4, is nestled between the trees, and locals say it is located in one of the most beautiful spots on the course. The fairway is very narrow, and watch out for the bunkers on the left side of the narrow landing area.  Fantasy Valley Golf Course plays to a par-72 and a maximum distance of 6,911 yards for a course rating of 73.7 and a slope rating of 141.